Cannabinoids are compounds found in the cannabis plant. There are over 100 of them. Different types of cannabis plants have different compounds– for example, hemp and marijuana contain different cannabinoids. 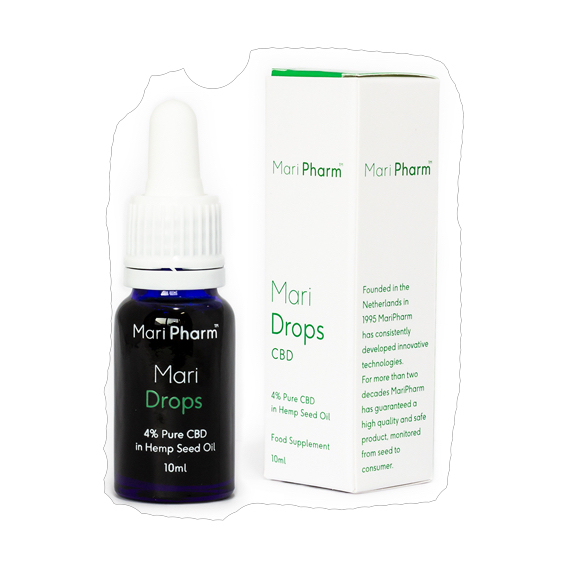 CBD is simply one of many, but it’s one that is found to be particularly beneficial for a number of different ailments, without side effects. Endocannabinoids are fatty substances or oils in microscopic quantities that interact with cannabinoid receptors (membranes in our cells that see signals passed back and forth). Our body manufactures endocannabinoids in order to pass messages concerning bodily functions including pain, inflammation, memory, appetite and mood. Scientists are currently investigating how cannabinoids positively affect these bodily functions. As an industry pioneer, MariPharm has also been involved in the drafting of legislation, regulations and best practices in the Netherlands, as well as around the globe. 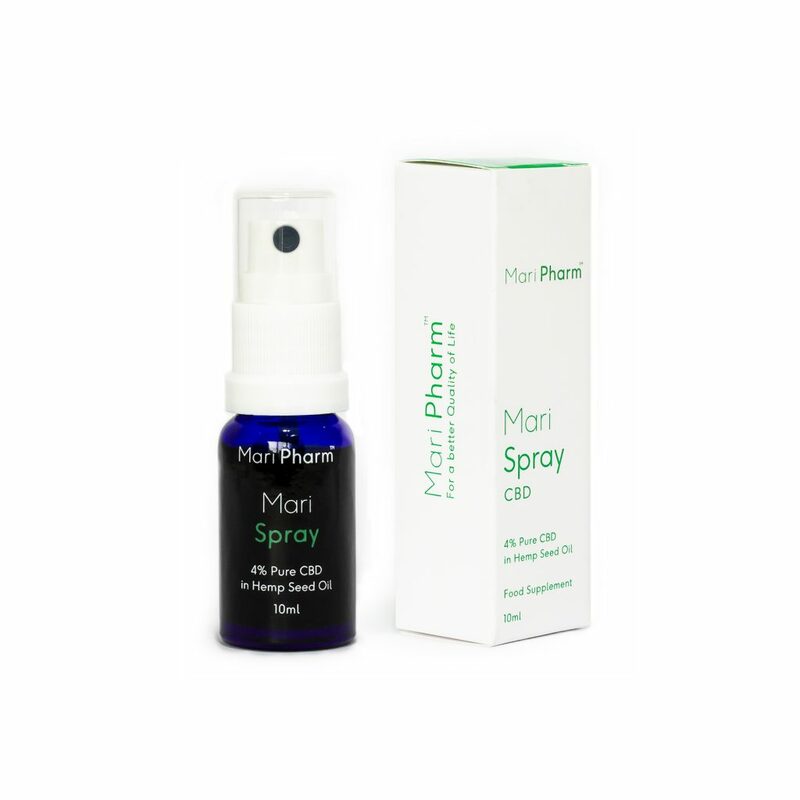 To find out more information visit www.maripharm.co.uk. As a special deal for VegFest delegates, we are offering a fantastic one-time discount of 20% on all orders between now and the end of the event.